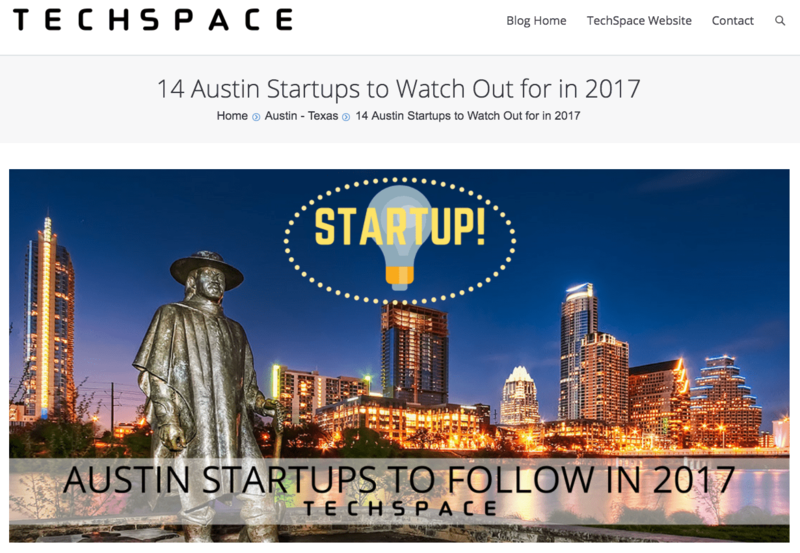 UnaliWear was featured in TechSpace Blog Post: 14 Austin Startups to Watch Out for in 2017. With its low cost of living, high quality of life, growing cultural scene and plethora of university educated talent, Austin continues to shine as a startup destination. The home of the SXSW festival now has a higher density of startups than Silicon Valley, according to research by the Munday School of Business at St. Edward’s University. Not only has the city been rated as the best in which to start a business in the U.S. by the likes of CNBC, but its startups are also some of the fastest growing in the country. With growth rates of 81.2 percent this year’s Kauffman Growth Entrepreneurship Index puts Austin as the second fastest growing city in America, as well as the best place to start a small business. UnaliWear creates wearables for seniors, physically disabled and other vulnerable individuals. Their first product is the discreet and stylish voice controlled Kanega watch that allows its users to call for emergency assistance from anywhere. The watch can also guide people to a specific destination or back home.